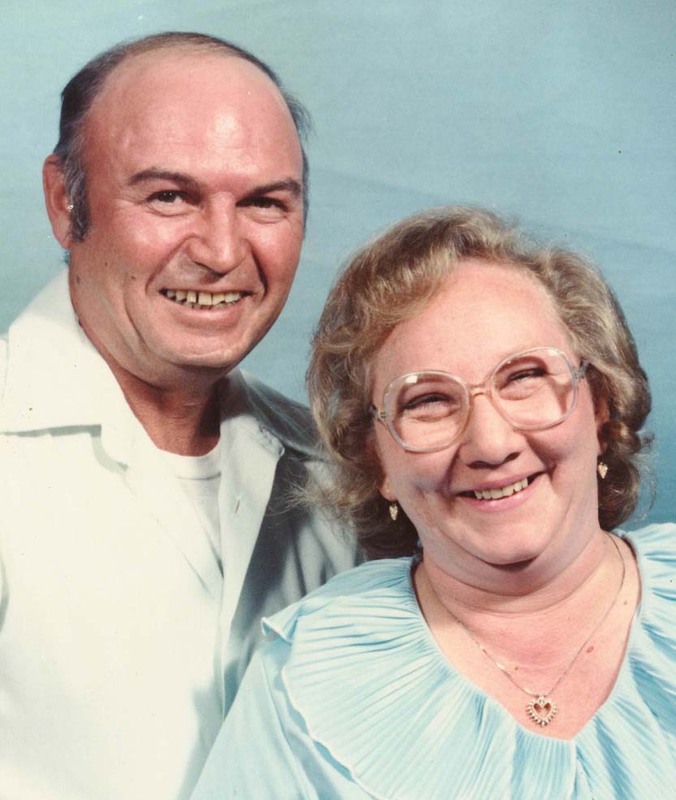 NEW WATERFORD–Nancy L. Stanley, 79, died Sunday at the Circle of Care in Salem. She was born Feb. 26, 1939 in Eastvale, Pa., a daughter of the late Charles and Rhoda (Coy) Houp. Nancy worked as a finisher for Kingwood Ceramics for 10 years prior to her retirement. Nancy was preceded in death by her parents; and her husband Ronald Stanley in 2011. She is survived by a brother, Melvin “Moe” Houp, and a sister, Ruth Grisley, both of South Bend, Ind. The family will receive friends from 11 a.m. to 1 p.m. Friday at the Linsley-Royal Funeral Home in East Palestine. A private interment will follow at Crest Haven Memorial Gardens in New Waterford. No other services will be observed.